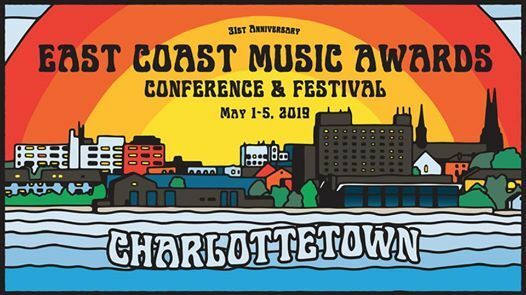 The 2019 East Coast Music Awards: Festival & Conference Return to Charlottetown! 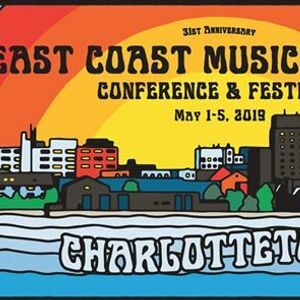 First two rounds of showcasing artists have been announced and are ready to bring the BIGGEST celebration of East Coast music Prince Edward Island! ECMA would like to thank our partners and funders The Foundation Assisting Canadian Talent On Recordings (FACTOR) ACOA, Prince Edward Island, City of Charlottetown, Stingray, Molson and many more!